Have you been searching for the perfect and reliable web designing company but ends up doubting and thinking twice? Maybe it’s time for you to hire a Freelance Web Designer. Having your website designed by a freelance web designer will help you cut cost but receive a high quality output that will meet all your requirements and standards. Because we are freelancers (small size and low overhead), we offer affordable wed design packages to fit your budget but a guaranteed excellent quality. We have the efficiency and we have effective resources to better serve our customers and provide an amazing web design. 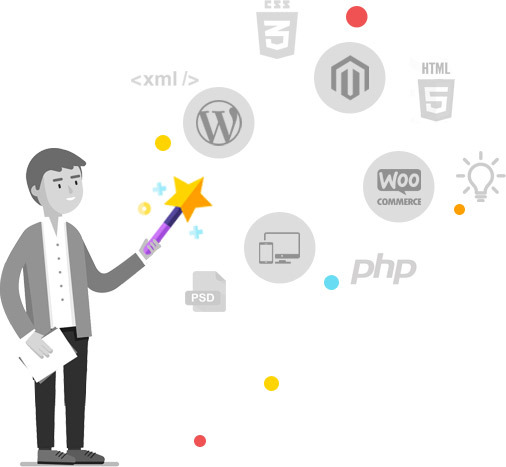 We simply have the access to the latest tools and technologies and we have both the technical knowledge and creative imagination that will surely make any web design project a masterpiece. 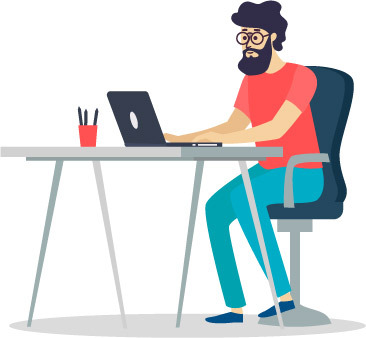 Benefits of Hiring Freelance Web Designer? Hire a web designer now? We have low overheads and pass on the savings to you and are more cost-effective. Our designers are building fully-functional websites for many years and understand the nuances to offer unique designs. We make decisions and can ensure faster execution of a project with flexible work timings. We are professionals with the objective to maintain top quality in all our services. You can be in touch with us directly at any time on every form of communication. energizing your workers, customers and business?